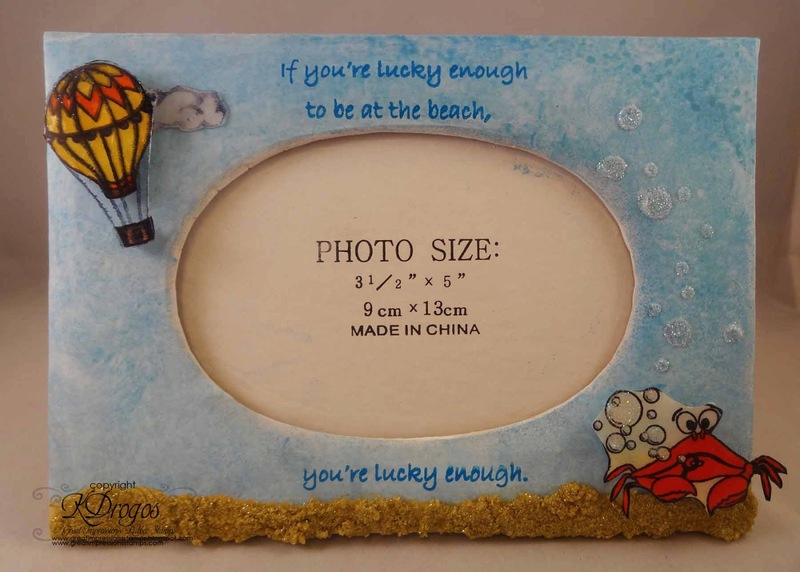 Great Impressions: Fun Friday with a Beach Frame! Cute frame! Love the little crab! !